Longtime legislator Bill Campbell died this week at the age of 79. The former Hacienda Heights resident spent nearly a quarter of a century in the legislature in Sacramento. The La Puente school administrator was first elected to the Assembly in 1966, eventually serving four terms. In 1972, Campbell ran for a seat on the Los Angeles County Board of Supervisors but lost to Pete Schabarum. The Hacienda Heights resident returned to the state Assembly in 1974. In 1976, the ambitious politician was elected to the state Senate, where he became the first freshman since 1939 to serve on the powerful Senate Rules Committee. In 1978, his colleagues elected him as the Minority Floor Leader, a post he held through mid-1983. Campbell spent millions running for state controller in 1986, losing to Gray Davis, who went on to become lieutenant governor, then governor. 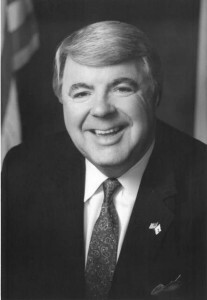 Campbell was re-elected to the state Senate in 1988. Former colleagues described him as an affable man who was quick with a joke. 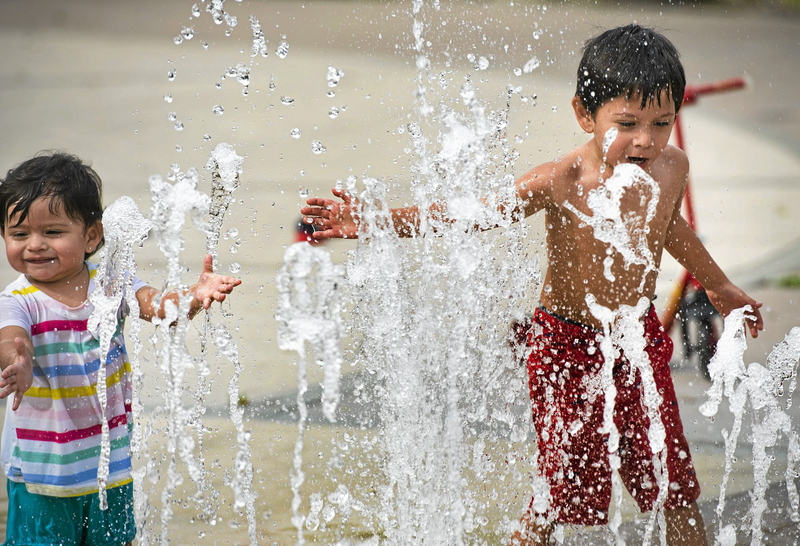 The former Assemblyman said those were the days when deals were cut over dinner. Pacheco said Campbell worked closely with Democrat Willie Brown on many issues. Haleva is proud of the senator’s accomplishments. “Bill is called the father of the sunset bills because he pushed the concept that legislation shouldn’t live forever,” Haleva said. He said Campbell was also a champion of emergency preparedness, chairing the Joint Committee on Emergency Services. Campbell also chaired the Joint Legislative Budget Committee, a two-house committee that appoints the legislative analyst and oversees the work of the office, which monitors state revenue and expenditures. For more, read Rich Irwin’s story CAMPBELL. Walnut City Council will meet in closed session tonight to consider whether to sue Mount San Antonio College for going ahead with construction of a five-story, $45 million parking garage directly across the street from homes. The consideration of “possible litigation — status report on proposed parking structure, Mt. SAC” by the council may have been precipitated by two actions taken by the school’s governing board on Feb. 11. First, the board passed a resolution saying the college does not have to abide by City of Walnut zoning laws because the parking structure will be an educational facility owned and operated by the district. And second, the college board approved an $8.4 million contract with Tilden-Coil Constructors, Inc. for work on the first phase of the new parking structure, including relocation of utility lines, demolition, grading and soil movement. The college, located in Walnut, has put up numerous new buildings that didn’t require approval from the city. Colleges and university projects are approved by the state architect. Also, the college’s resolution notes it doesn’t have to meet Walnut zoning codes because they do not address the location of schools. The City Council voted in August to oppose building a parking structure at the location, finding it would cause air pollution, traffic and potential ingress and egress problems for emergency vehicles, as cars would be using Mountaineer Road to access the structure — the same street used by hundreds of residents of Timberline, a neighborhood in north Walnut. 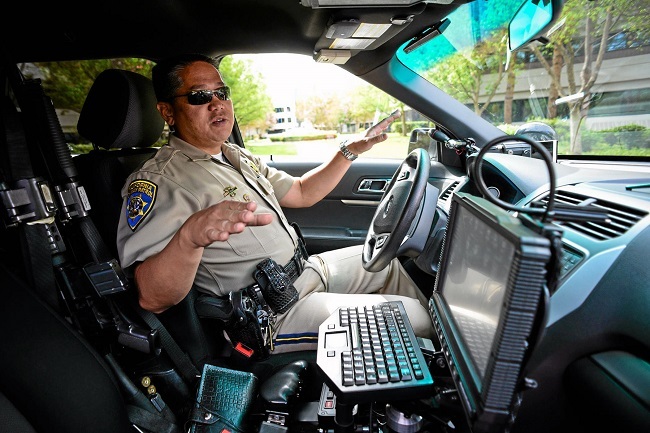 Read more in Steve Scauzillo’s story PARKING. The Kiwanis Club showed a lot of Heart and Sole on Friday during its fourth annual shoe giveway. 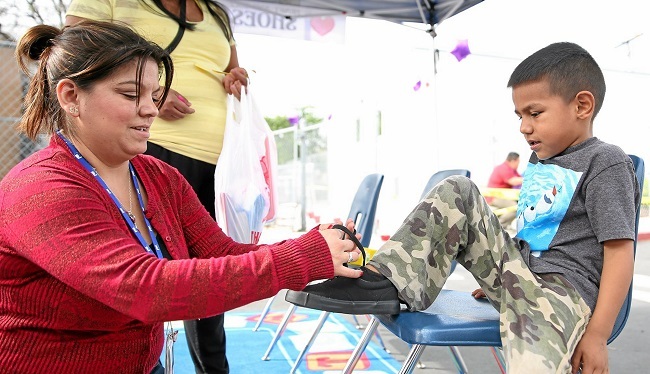 The Hacienda Heights club gave more than 100 pairs of new shoes to students in the Rowland Unified School District. The Kiwanis set up camp at the new Family Resource Center in La Puente. There, they greeted the families as they arrived for their special treats. After registering, children moved over to a large book case, where they got to pick out a free book. Little 4-year-old Brianna Cazun chose a colorful children’s book, while her mom picked out another for older daughter, Janeli, who attends Telesis Academy. Another 4-year-old, Edgar Fernandez, finally decided on an alphabet book. The colorful pages were full of everyday items that began with a letter in the alphabet. Read more in Rich Irwin’s story SHOES. 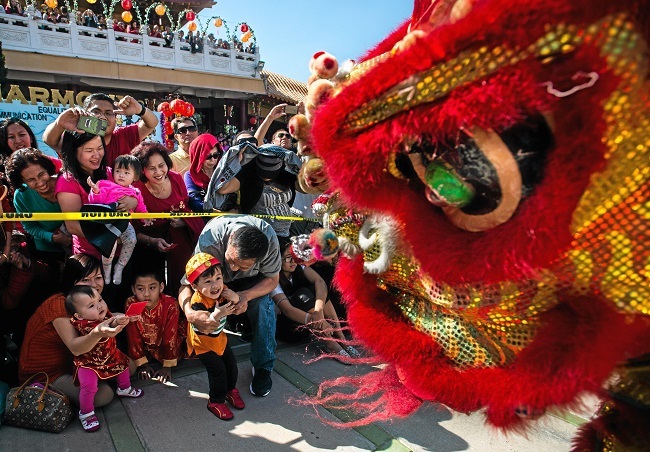 Thousands turned out to celebrate Chinese New Year at the Hsi Lai Buddhist Temple on Thursday as families clambered up Hacienda Boulevard to reach the mountain monastery nestled in the Puente Hills. The Year of the Ram began under picture postcard blue skies framed by the brilliant red temple arches. “We had more than 400 people lined up to get when we opened the gates at 5 a.m.,” reported Miao Hsi, the temple director. The faithful arrived before dawn for their annual pilgrimage up the hill. Participants took three steps, then bowed and prayed to show their devotion to Buddha. Long lines formed at the shrines — everyone waiting their turn to pray for health and a prosperous new year. Sweet incense awakened the senses as families prayed to their ancestors. Most wore bright red clothing that matched hundreds of Chinese lanterns hung around the temple. Walnut Councilwoman Mary Su came wearing an embroidered crimson gown. “I only wear this outfit once a year, you’re supposed to wear something new so you have prosperity the whole year long,” Su said. Su, who is not a Buddhist, said Chinese New Year represents family and culture for her. Read more in Rich Irwin’s story RAM.